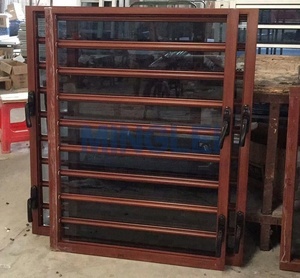 2 YRS Wind Construction Building Materials (Tianjin) Co., Ltd.
Glass louver window Louver windows can make a nice alternative to a conventional window whilst still allowing airflow into the room. They come in a large range of colours and can be fitted with aluminium or glass blades . 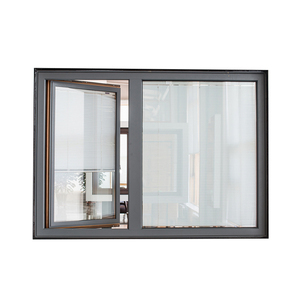 Louver windows are amongst the most practical of all window glazing treatments for ventilation, light control and privacy. 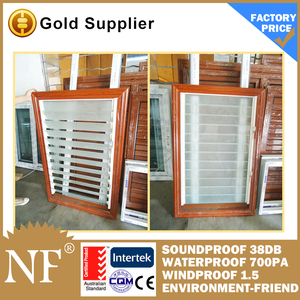 It &rsquo; s the largest Doors & Windows factory in Foshan Guangdong. 2 . We &rsquo; ll show you the photos of the finished products and packages before you arrange the balance. 9.What&rsquo;s your delivery port and delivery time9 A: Our delivery port is normally in Huangpu or Shenzhen port in China . 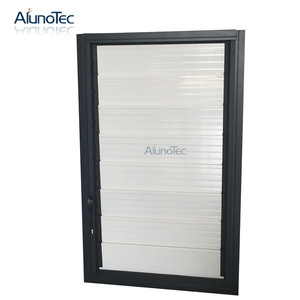 Guangxi Tide aluminum louvre frame Main features: 1.Opened from indoor, high security, 2.Good ventilation and daylight performance. Why choose us9 The company has more than 30 high-quality professional engineering personnel, and 158 professional technical personnel and professional construction personnel. We are looking forward to your sincere cooperation with our best quality products , advanced equipment and facilities ,modern management systems ,and the most satisfying service. 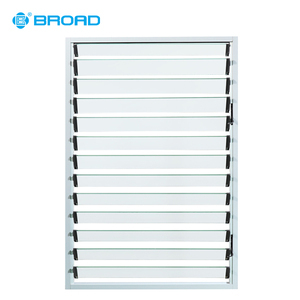 Customers' stipulated brands are also available products show: Shenzhen HongTai doors and Windows Co., LTD. We have been committed ourselves to continuously creating comfortable space for all during these years. Finished project We have done many projects at home and abroad ,get the high reputation from clients . 1 YRS Shanghai Youaoge Building Materials Co., Ltd.
8 YRS Gaobeidian Shunda Moser Window & Door Co., Ltd.
windows australian standard - solid wood windows with safety glass ( AS2208) Detailed specifications: Aluminum profile high quality aluminum alloy , better warm keeping performance Wood profile Imported laminated wood profile: White oak, teak, pine, larch, etc. Heat insulating strip imported nylon PA 66 from German Sealing joint strip EPDM( corrosion resistance, heat resistance, oxidative resistance) Surface treatment SIKKENS brand water lacquer, imported from Germany, has no formaldehyde, In China, only our company use SIKKENS. Productions Show: Production Section View: Packing Show: Production Flow: Company and Workshop: Certification and Photos: International Cooperation: Welcome to our company for business negotiation!!! 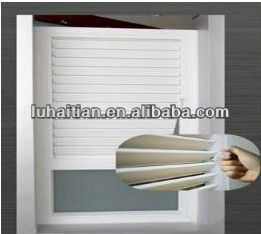 5 YRS Guangdong Thinto Doors & Windows Co., Ltd.
Alibaba.com offers 363 wood louvre windows products. About 65% of these are windows, 18% are shutters, and 4% are aluminum profiles. 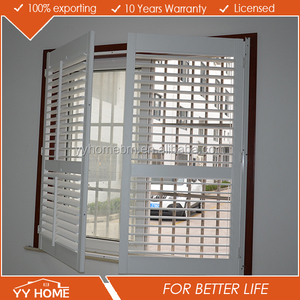 A wide variety of wood louvre windows options are available to you, such as shutters, casement windows. You can also choose from vertical, horizontal. As well as from glass, aluminum alloy, and wooden. And whether wood louvre windows is free samples, or paid samples. 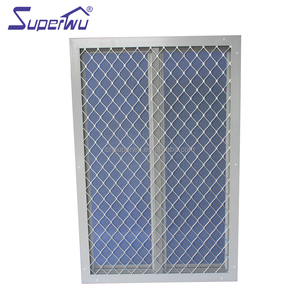 There are 363 wood louvre windows suppliers, mainly located in Asia. 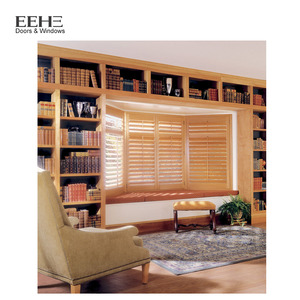 The top supplying country is China (Mainland), which supply 100% of wood louvre windows respectively. Wood louvre windows products are most popular in North America, Oceania, and Africa. You can ensure product safety by selecting from certified suppliers, including 170 with ISO9001, 143 with Other, and 31 with ISO14001 certification.